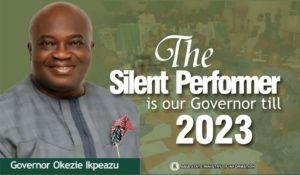 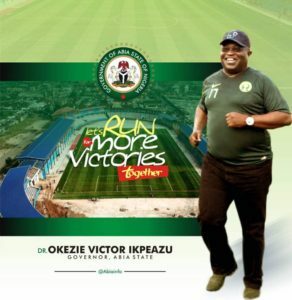 The attention of the Alex Otti campaign organization has been drawn to the report of alleged destruction of a Campaign Billboard belonging to the governor of Abia State, Dr. Okezie Ikpeazu. 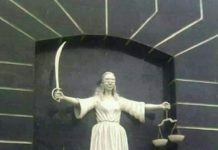 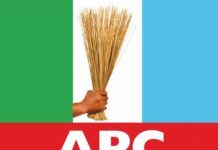 As a responsible political organization that is parading an eminent Abian and a front line aspirant for the 2019 governorship election, in the person of Dr. Alex Otti OFR, the Alex Otti Campaign Organization frowns at this barbaric act that stands to achieve no positive purpose, except to stoke tentions and fan the embers of hate, fear, and disunity. 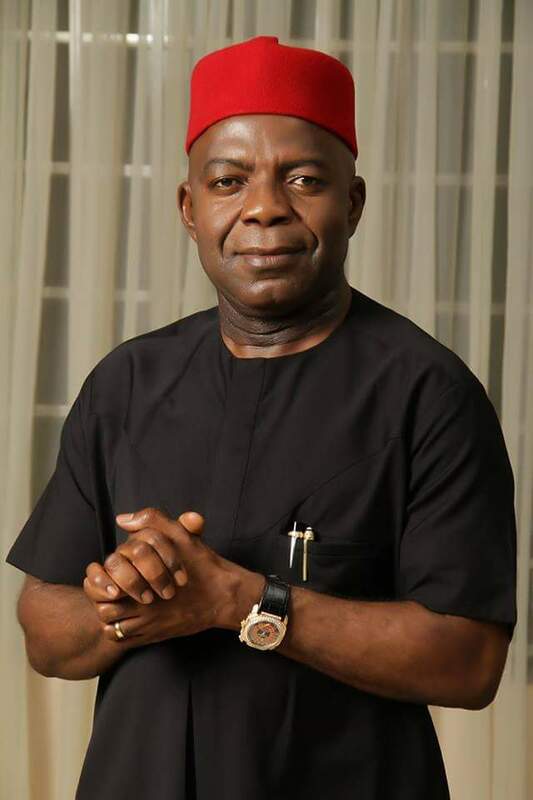 Alex Otti as a victim of despicable politics, who saw dozens of his billboards and other campaing materials destroyed in large proportion by vicious and misguided political charlatans during the 2015 governorship election, clearly understands that, it is a cowardly strategy devoid of benefits, and thus would not stoop low to apply or encourage anyone indulging in it. 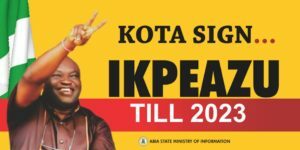 It’s also important to recall that Dr. Alex Otti’s billboard bearing his Christmas Message to Abians was pulled down during the last Christmas celebration by unknown hoodlums; this organization was angered, and seriously warned against further destruction, thus wouldn’t be happy seeing another aspirant suffer the same fate. 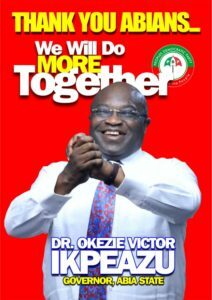 The Alex Otti Campaign Organization hereby strongly condemns this primitive kind of politics that has no place in modern democracy, and advises youths who usually serve as willing tools in the perpetration of different acts of violence to desist from these acts ahead of the 2019 election in Abia state. 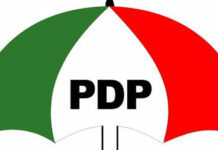 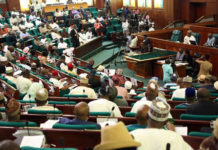 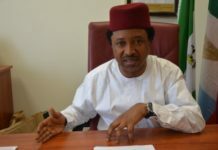 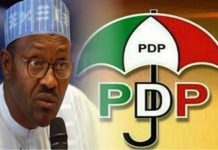 This organization also calls on those unpopular and desperate politicians whose stock in trade is to exploit the economic vulnerability of our youths by paying and arming them to embark on destructive acts of violence, to desist from it, so as not to endanger the lives of our youths and the peace of the state as a whole.